Herbs and edible flowers are among the most popular products with gastronomers. 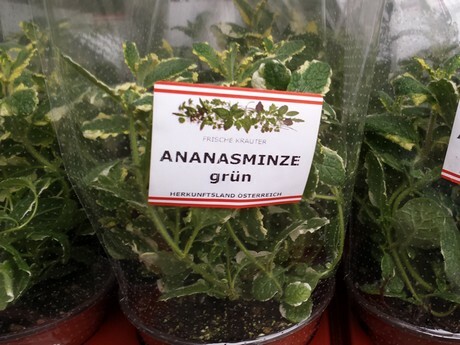 At Vienna's Inzersdorf Wholesale Market, more and more retailers are currently reacting to this trend by presenting their own pronounced ranges of herbs. Gottfried Kreimer - owner of the wholesaler of the same name - has recognized this development as well and has been increasingly focusing on this product area for several years. And as much as possible, he draws the products in his extensive product range selection from regional cultivation. 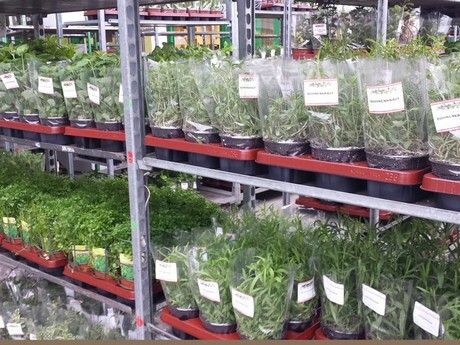 With an overall turnover of 500 to 600 kg per month, the range of herbs is one of the most important pillars of the wholesale trade, explains Gottfried Kreimer. "If there are regional goods, we offer them as much as possible. At the moment, we mainly source our herbs from Israel, Spain, Kenya and less so from Germany itself." The Viennese sees significant growth rates in the Austrian market across the entire product segment. "It is getting more and more fresh, which is why herbs are increasingly being used. Although we offer our herbs in all desired units, it is mainly very small packaging - mainly 50g cups - that are traded in large quantities. Most of them end up in restaurants and other catering companies in the Greater Vienna area." 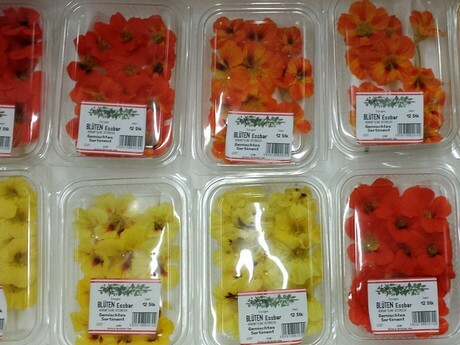 In addition to the diversified range of herbs, the Kreimer company also offers its customers a large selection of seasonal edible flowers. So far, there has not been a large increase in demand in this product area, but a steady decline during the season is assured, according to Kreimer, who purchases these specialties from a regional supplier base. "As a decorative article, the flowers are particularly popular, mainly in the upscale gastronomy. Currently, the new campaign is in the starting blocks and the regional product will usually be on the market until October-November." 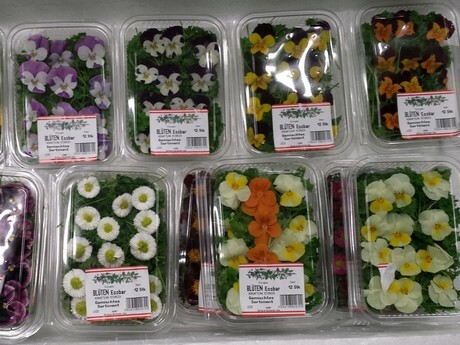 Some of the the best sellers among the edible flowers are Capuchin flowers, violets and daisies. These flowers do not really have a clear peak season, but customers tend to buy more of them in the spring. "Otherwise, overall sales throughout the year are always relatively constant, as are the prices," said Kreimer. Most of the flowers are grown in regional greenhouses. "This is in contrast to the more robust types of herbs, such as mint, which are partially grown in the open field during the summer." Since 1995, Gottfried Kreimer has been trading in fresh fruits and vegetables. 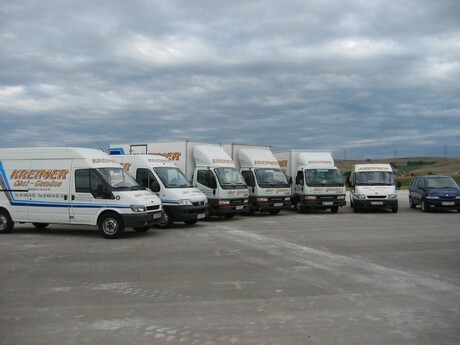 Since 2002, the company has been supplying wholesalers in the Greater Vienna area from its location on the wholesale market in Inzersdorf, now with 9 vehicles. Seasonal focuses of the assortment include pumpkin varieties, regional fruits and vegetables and herbal specialties.